I’ve learned that allowing people to try to plot out your life’s course, worrying about people trying to determine your salvation, giving people free rent in your head space, doubting who you know you are, and hesitating in doing what God told you to do is a waste of time. 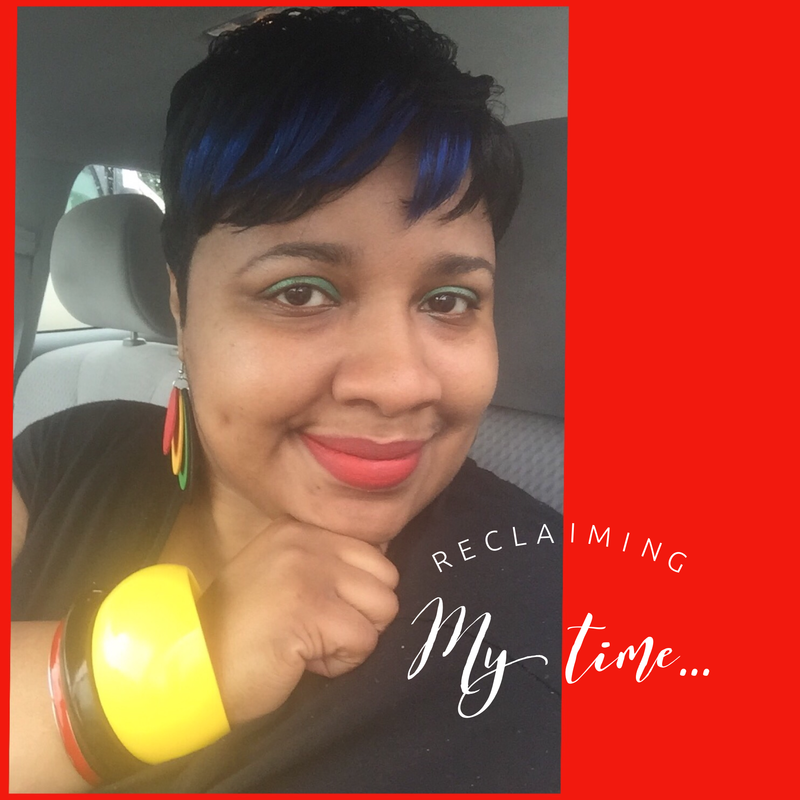 It’s official: I’m #reclaimingmytime. I’ve wasted years swimming around in the troubled waters of doubt, fear, and limited thinking. What I’m not gonna do is dwell on how much further I could be if I hadn’t squandered time and opportunity, but what I am gonna do is resolve to move forward…and I’ll do so with great faith and perseverance. The tide is turning, I love the life I live…from the back to the middle and around again…I’m reclaiming my time! I’m coming from the “Waters”!!! 2 Samuel 22:17 (NASB) He sent from on high, He took me; He drew me out of many waters. 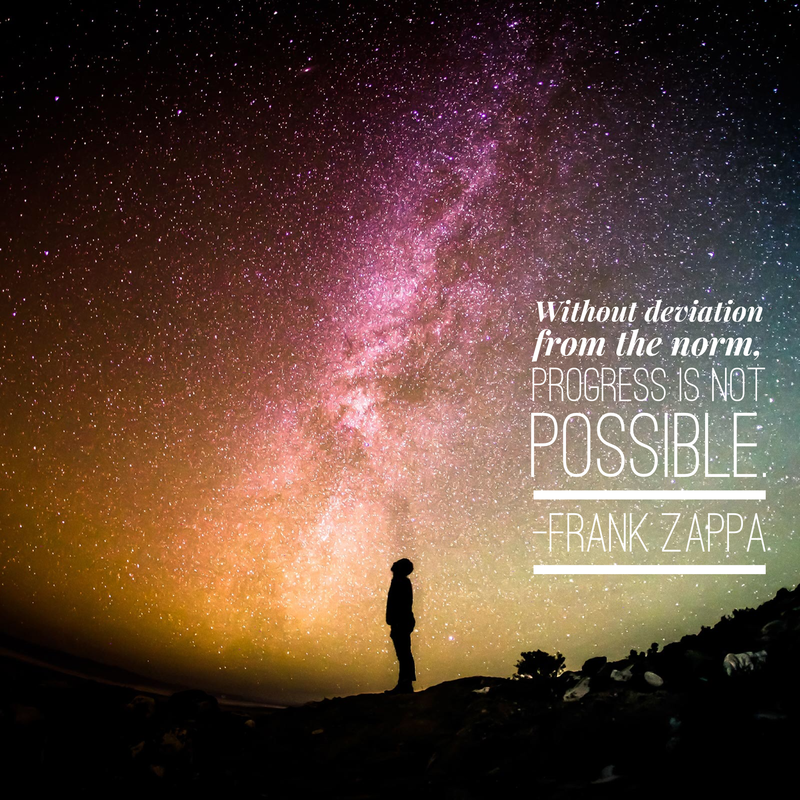 As I have mentioned before, I discover a message or lesson in just about everything. I’ll share what I gained from something that occurred last night. I uttered God has not given me the spirit of fear, I have power, and my mind is sound. Then, I read aloud Psalm 4:8 and immediately felt a sense of peace and was soon able to return to sleep. What a year 2016 was! There were deaths of so many people who we’d come to know or admire over the years or who we came to know of after their deaths. There was Prince, Alan Thicke, Zsa Zsa Gabor, Muhammad Ali, George Michael, Janet Reno, Arnold Palmer, and then there was Alton Sterling and Philando Castile. The list is much more extensive. In some way, the news of the deaths touched us. The controversial deaths, of the last two mentioned, troubled our core and shed more light on an epidemic of the abuse of power of those in authority. 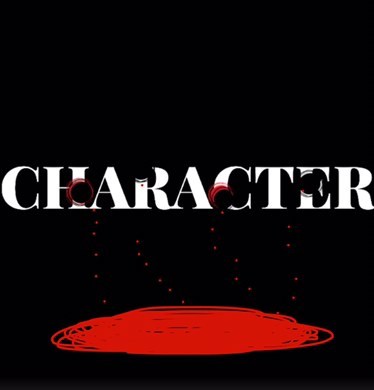 I’d like to turn your attention to yet another systemic problem that has claimed more lives than few: character assassination. In the age where social media engagement is just as routine as laundering your clothes, we are privy to a host of people’s opinions: good, bad, or indifferent. I’ve observed some of the most hate-filled and inconsiderate expressions of many. Having differing opinions, from the topic of political preference to the topic of lifestyle, should not warrant the spewing of sentiments laced with venom. I’ll refrain from naming any particular individual(s) because the issue stretches far beyond the contentious utterances of one person or a few people. Social media isn’t the only place where we witness these heinous accounts: we’ve been privy to them in our families, on our jobs, and EVEN in “the church”. I want to be very careful of finger pointing because I don’t want to be guilty of the very topic being addressed here. I think what’s important is that we individually govern our thoughts and understand that just because something is permissible to say, it may not be profitable. Consider this: each word spoken is a seed that will take root and then grow into a plant you’ll have to eat the fruit of. I don’t know about you, but I’m a picky eater! Sometimes, when people attack the character of others it’s because they’ve either not discovered or not acknowledged the truth about themselves. We all have a flaw or two and being hasty to cast judgment isn’t advisable. At times I’m impatient, easily angered, or lazy. I know that about myself and I acknowledge it. I’ve also been guilty of speaking ill of others. You know what they say: when you know better, you do better. We ALL have room for improvement and before you part your lips to attack the character of another, just remember that one day you’ll have to eat the fruit. I’m convinced that most everyone has someone, or something, that they have a yearning for. Night after night, for years, I tossed and turned and turned and tossed…missing and wanting this one thing: REST. I began to rehearse these words and then they finally took root and THEN my “one night” became numerous nights. What I’ve come to learn is that we often suffer for an unnecessary lengthy period of time because we have a tendency to depend on finite things, but God in all of His infinite wisdom has provided what we need in His word. Psalm 94:19 (AMP) When my anxious thoughts multiply within me, Your comforts delight me. Isaiah 26:3-4 (AMP) You will keep in perfect and constant peace the one whose mind is steadfast that is, committed and focused on You—[in both inclination and character], because he trusts and takes refuge in You with hope and confident expectation. Trust confidently in the Lord forever He is your fortress, your shield, your banner, for the Lord God is an everlasting Rock [the Rock of Ages]. REST…and may your one night become many!